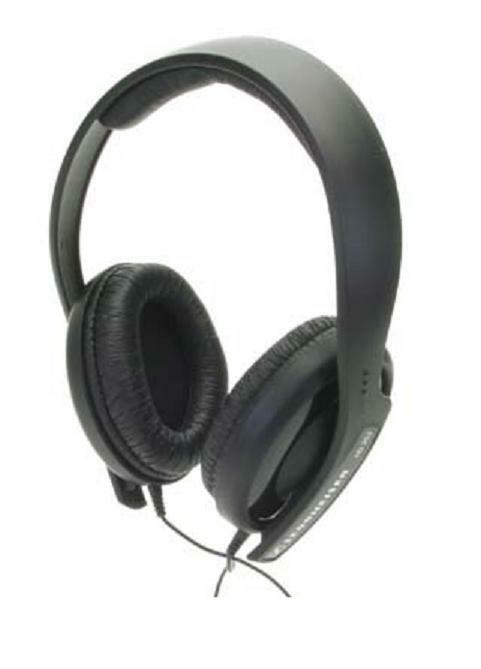 Sennheiser HD-202 Closed Supra-Aural DJ Headphones DJParts - All Variety of Parts that DJ Needs. Closed, dynamic hi-fi stereo headphones. Their good insulation against ambient noise and a deep bass response make them the ideal companion for DJs – or anyone who likes to listen to modern, powerful music without disturbing others. High efficiency drivers for maximum performance. Convenient belt clip for adjusting the cable length when listening on the go.